Tomatoes are an all-rounder, which is why you should invest in the very best. 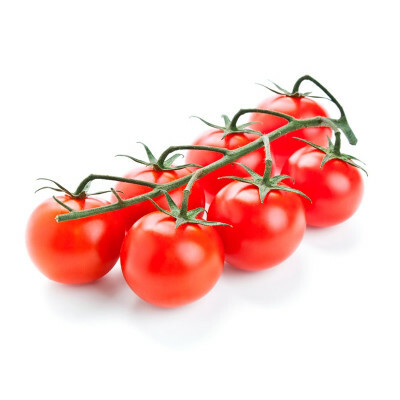 With a rich, full-bodied, mildly acidic flavour, cherry tomatoes have long been a staple in Italian cuisine. Cook them into a passata and then use as a base for a range of dishes such as pasta alla norma, eat them in a caprese salad or roast them in the oven to have for breakfast with scrambled eggs.